A senior official at the CIA’s Korea Mission Center is leaving the agency to work for Google in Asia, according to two sources directly familiar with the matter, marking the second high-ranking employee to leave the division amid high-level talks between U.S. and North Korean officials on denuclearization. 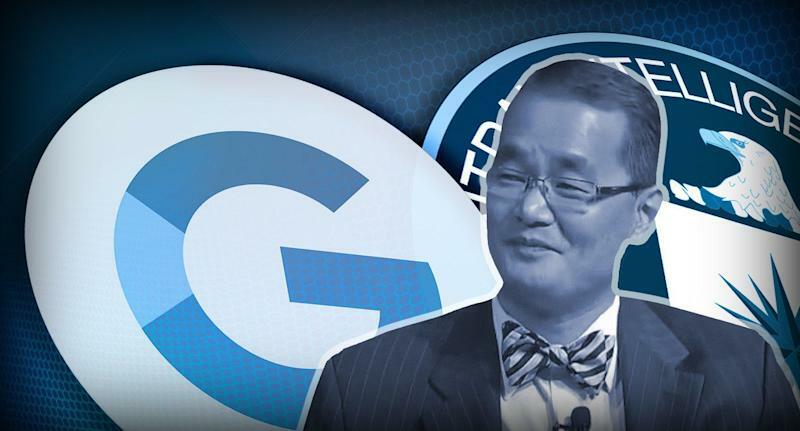 Yong Suk Lee, the deputy assistant director of the Korea Mission Center, is highly respected within the Korea-watchers community as well as the intelligence community. Lee is “an institution” and his departure will be a “huge loss,” said one former CIA officer familiar with his work. Andy Kim, the former director of the center, retired in November and recently joined Stanford University as a visiting scholar. Kim declined an interview request, according to Stanford. John Fleming, a career CIA officer, has taken over as head of the Korea Mission Center, according to the CIA. Since the CIA established the Korea Mission Center in May 2017 to focus on “addressing the nuclear and ballistic missile threat posed by North Korea,” it has been supplying frequent intelligence updates to President Trump — who has vacillated between “fire and fury” and “love” toward North Korean leader Kim Jong Un. At the most recent summit in Hanoi, Vietnam, Trump left early after negotiations stalled. Lee, famous at the agency for his bow ties, appeared in public to provide remarks in October 2017 at George Washington University’s annual “Ethos and Profession of Intelligence” conference. 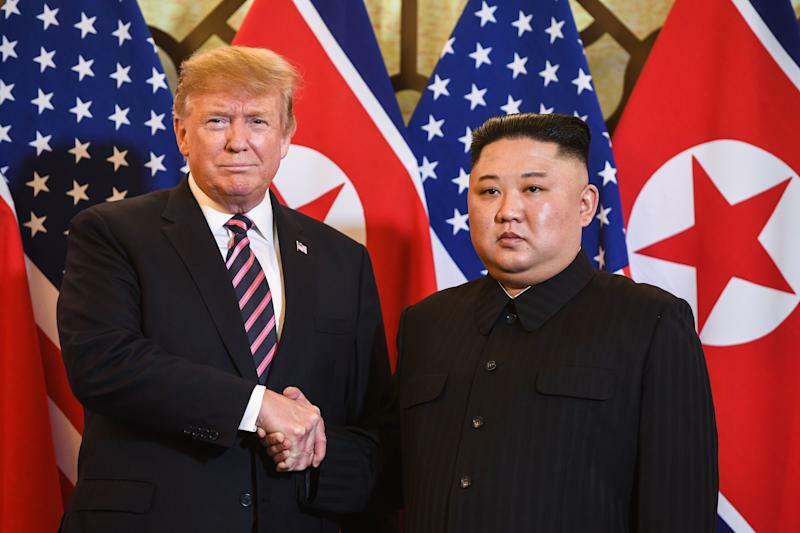 Lee, the current deputy assistant director of the Korea Mission Center and a top analyst, told the audience that the CIA does not believe Kim is a “madman” and rather has a “clarity of purpose” in his behavior. Kim, the former head of the center, was often seen on the sidelines of talks with North Korean officials, traveling with Secretary of State Mike Pompeo. While the intelligence community is typically further in the background for high-level diplomatic talks, the decision to more openly include them at the table is not unprecedented. A second former agency official told Yahoo News that Lee’s departure was likely a matter of time. “Reaching that level of policy involvement is usually an indicator you’re about done,” the official said.